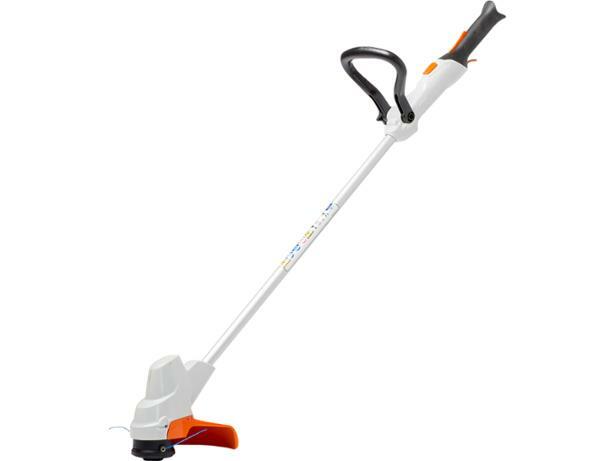 Stihl FSA 56 grass trimmers & strimmer review - Which? 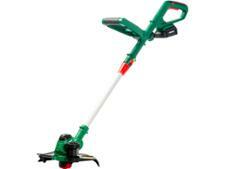 Stihl’s gardening tools have until now mainly been aimed at professionals and high-end home users. 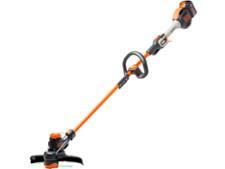 However, its new range of cordless tools, including this cordless grass trimmer, is designed for all home users, with a lower price and a promise that it’s so quiet you won’t need to wear ear defenders. Find out whether we think it lives up to its claims.